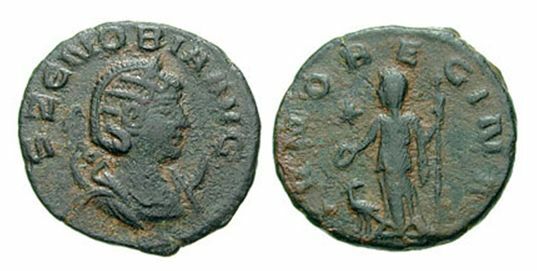 17) This is a famous queen in the MidEast at the time of Aurelian - a) what was her name? b)What was the name of her kingdom? c)Give the name of her husband? d) What happened to him? e) What was the name of her son, who ruled jointly with her? f) They were defeated,and taken captive - were they executed?